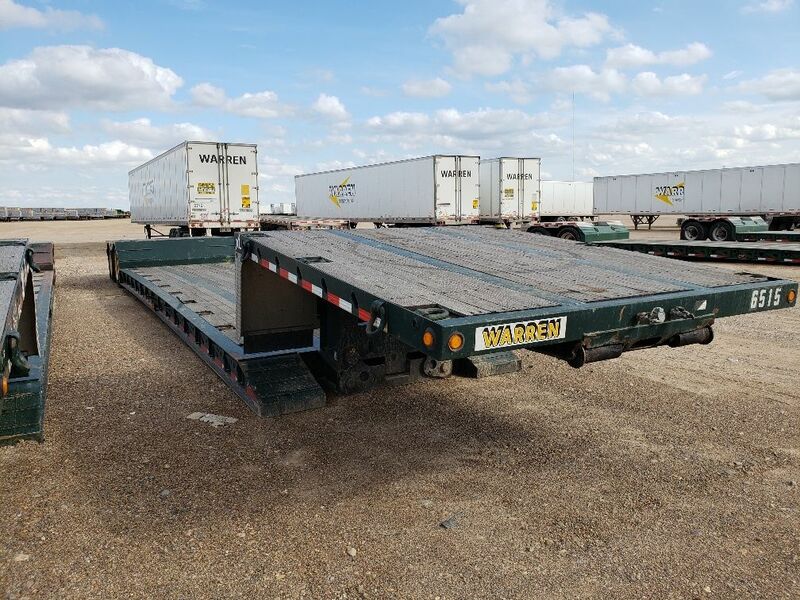 Like to view the inventory of well-maintained equipment that Warren is now offering for sale? Bookmark this page and check back with us regularly, as we update this list of for-sale equipment on a regular basis. For more information or arrange for the purchase of any specific piece of equipment, please give us a call at 319-235-5405.